As a blogger, you spend a lot of time creating quality content for your readers. That’s why it’s only natural to want to get more eyes on your posts! The good news is, every new blog post is a fresh opportunity to drive traffic. What’s the key? You have to know how to promote it. Each time you click “publish,” run through this simple checklist of free marketing opportunities. All it costs is some time to get your content out in front of more readers. 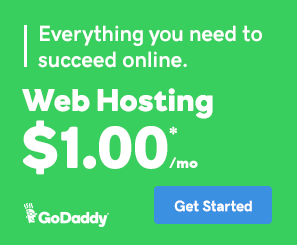 To help you grow your site, here are 10 free strategies to increase traffic to new posts! If you aren’t already building an email list, now is the time to start. You want to regularly ask your readers to subscribe to blog updates, whether you use a plugin, a note in blog footers or a header invite throughout your site. Once you have a list, every time you publish a new post, email your subscribers to update them that there’s new content. Keep subject lines interesting and emails short, and you can conveniently drive traffic back to your site. Every time you write a new post, promote it on all of your social media platforms (Twitter, Facebook, Instagram, Pinterest, LinkedIn, etc.). Using a scheduling app such as Buffer can make this easier and more efficient: Input the link and a short intro into the app, and it will automatically schedule social posts on your behalf. In your social media promotion, make sure you’re tagging and mentioning any profiles that were featured in your content. This is a fast and easy way to let them know about your posts. If they like what they see, there’s a chance they’ll share it. Posting to your profiles on Facebook and LinkedIn is a good start for drawing traffic, but you’ll also want to make use of groups for best results. Post a link to your new post, along with some catchy text and images, in relevant groups that could benefit from your content. Does your post answer a question that someone is asking on Quora? If so, respond to the question with a short answer and a link back to your post. Encourage your readers to promote your content by making it incredibly easy for them to do so. Add social share buttons that let people link to your article with a single click. For best results, however, keep the buttons to 10 or fewer options — more than that will overwhelm readers with too many possibilities. It takes only a few moments to share slides to SlideShare, a wildly popular site that draws professionals worldwide. When you write a blog post with slides or presentations in it, share them to SlideShare with a link back to your post. Did you mention another company or blogger in your blog post? If so, the person or people behind that site may want to know about it. Beyond linking to them in your post (which will likely ping them with a trackback), reach out personally. Send an email to say you like their resource or product enough to recently feature it in a post — and provide the link. This idea requires a little research on your part, but it can be effective. Search for individuals who have shared or are sharing content related to yours, and email them about your new post. Likewise, look for businesses or influencers in your subject area who could find your content useful. If your content matches or exceeds the quality of other shared resources — particularly if it builds on information posted by competitors — it’s likely to grab their attention. Focus less on getting them to re-share and more on giving them useful information; this will help build relationships that serve you better in the long run. The Internet is full of sites that churn out so much content, they need guest bloggers to help them publish with frequency. While traditional guest posting requires you to create original posts to share, syndication allows you to repurpose your blog’s existing content for more exposure. In exchange, the syndicating site will link back to your original post. Search for sites in your subject area that syndicate content and could be helped by your post. Then, reach out with a note about your credentials and your recent content to see if they’d be interested in using it. This can drastically improve the reach of your articles. 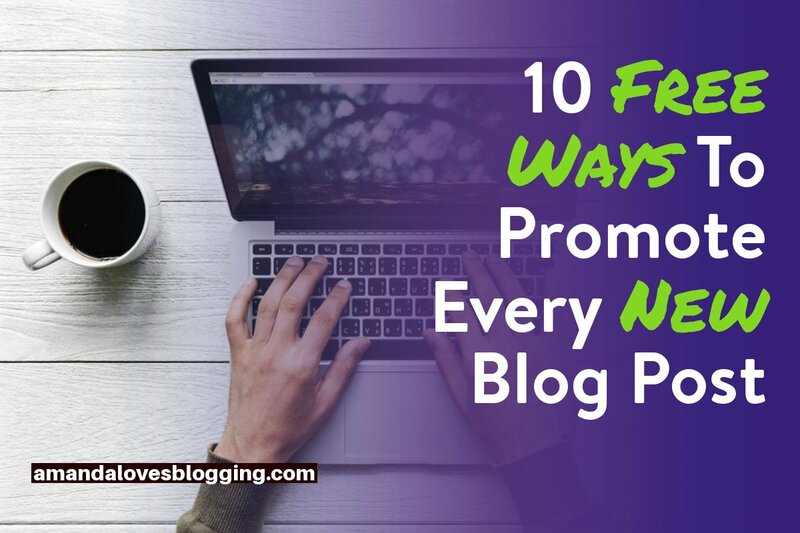 The beauty of free promotion tools is that they’re available to all bloggers — no matter your size or scope. Keep creating quality content that adds value to readers’ lives, day after day, week after week, and use these strategies to promote it. Over time, you can expect traffic to keep growing. Author bio: Shanna Mallon is a senior copywriter for Straight North, a Chicago web design firm providing specialized SEO, web development and other online marketing services. A freelance writer, Shanna has been creating online content professionally since 2007.